One could easily write a several-hundred-page-long book about Breguet – but one would be late to the party, as there are multiple fine publications about his awe-inspiring achievements. Hence, it would be highly irresponsible of us to try and bring all that accumulated historical knowledge into this article, but – as we said – we will cover all the important historical highlights and innovations, as well as what the brand has been up to since its Swatch Group-driven revival in 1999. 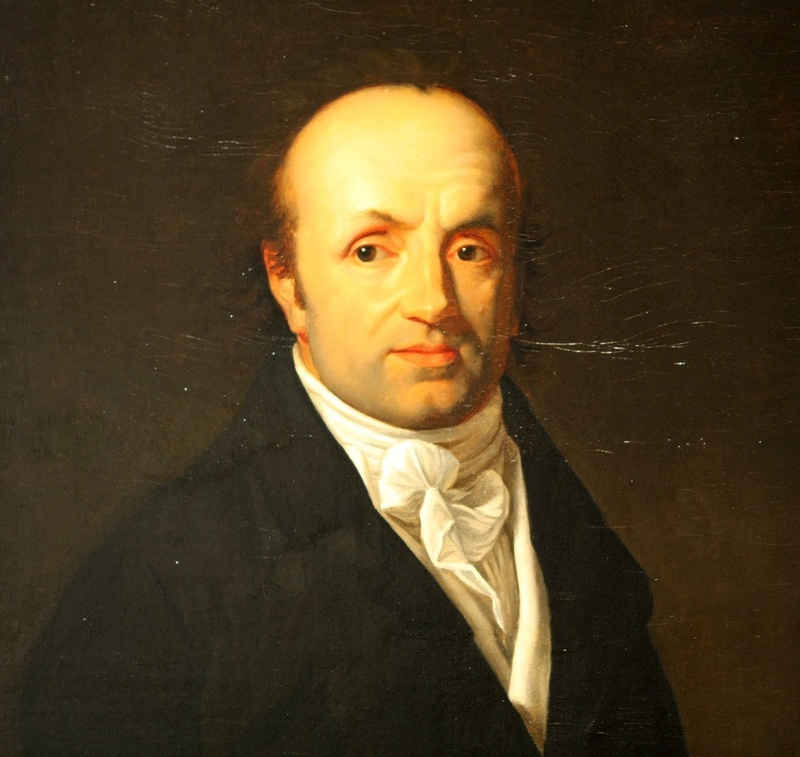 Abraham-Louis Breguet was born in 1747, in Neuchâtel, a little town that retains its high significance in the Swiss watch industry to this day. In his teens, he left the family home to first move to Versailles and then to Paris to pursue his studies as a watchmaker’s apprentice. In 1775, at the age of 28, he opened his workshop in the Ile de la Cité neighborhood of Paris – only a stone’s throw away from prestigious areas around the Louvre and Place Vendôme – with the assistance of a certain Abbot Joseph-François Marie, who helped the young watchmaker to not only get started under his own name but also to gain access to the French Court. Although the French aristocracy shortly began supporting the young watchmaker and entrepreneur, Breguet had to leave Paris during the French Revolution, only to return a few years later in 1795.This short summary may appear to be but a brief chapter in Breguet’s career, but we’d be awfully wrong to suggest that: let us take a quick look behind the scenes to better understand how early it was that his genius started to show in his work. It was in 1780, only five years into owning his workshop, that he developed the world’s first automatically wound watch caliber. 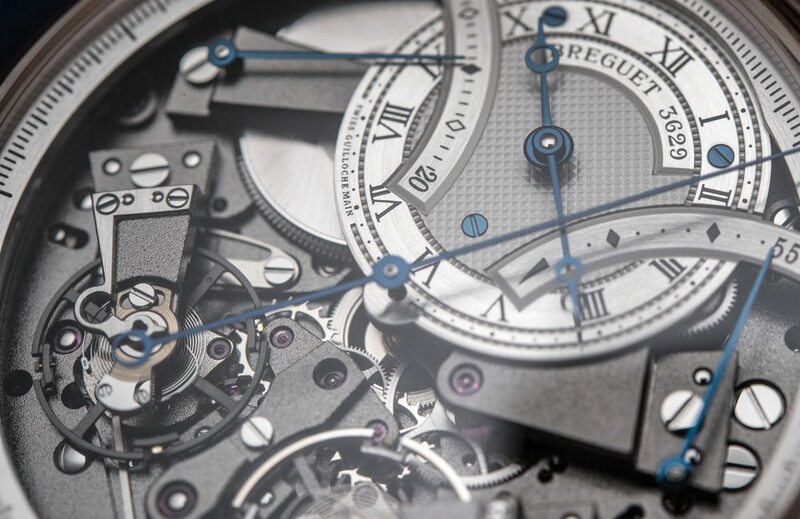 Yes, the very basics of modern automatic watches were laid down by Breguet‘s invention. His goal was to create a pocket watch that would need not be wound by a key (since winding a watch movement through the crown was not yet possible at the time), but that would rewind its mainsprings all by itself. His “perpétuelle” caliber featured an oscillating weight that would respond to the wearer’s hand gestures when holding the watch, as well as his movement when walking. What does it mean to be a Modern Gentleman? The Classique 5157 combines a contemporary ideal – an ultra-thin dress watch in white or yellow gold – with characteristic Breguet innovations, from the blued hands in steel to the self-winding movement. The heartbeat of history on your wrist, if you will.The Classique 7147 with black alligator strap. A watch such as this should be just like its wearer – the quiet extrovert in the room. The Arabic Breguet numerals work harmoniously with a more contemporary dial in “Grand Feu”. A watch with refined, modern élan. That indomitability is its own reward and at the same time a slight curse. Ameliorate its effect on other On champagne: a glass lifts the spirits and sharpens the wits but ‘a bottle produces the opposite effects’s by always being the wittiest, brightest and least boring person you can be.It’s much more important to invest in looks that favour your age, lifestyle and outlook. Whether these come from this season’s collections or a vintage stall is irrelevant. By the way, ‘investing’ is a highly charged word: it’s better to consider clothing and accessories as interesting life partners rather than dull heirlooms. Posted on January 9, 2018 Categories Breguet Watch, replica watchesTags What does it mean to be a Modern Gentleman?